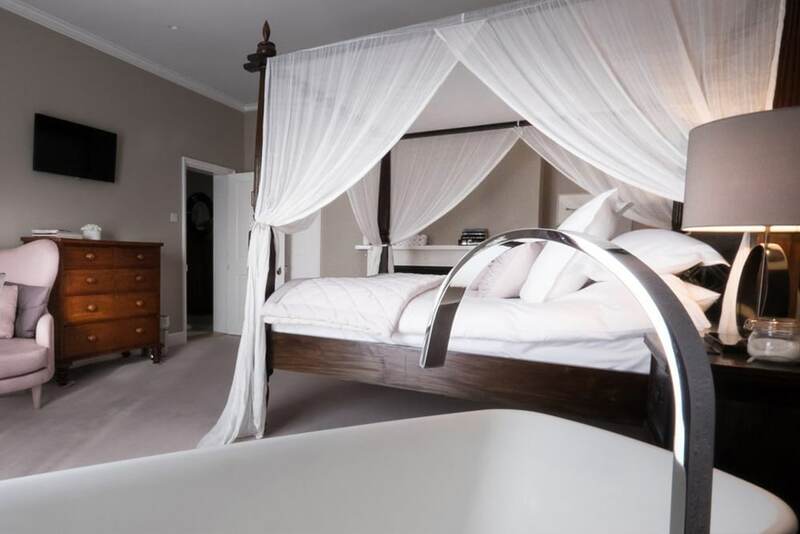 Godwick Hall is a stunning large, luxury house worth splashing out on. With seven individually designed bedrooms, offering luxurious accommodation for groups wanting to get away and celebrate in the Norfolk countryside. 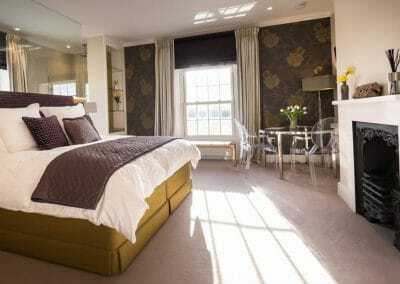 Godwick Hall is a stunning large, luxury house worth splashing out on with seven individually designed bedrooms. 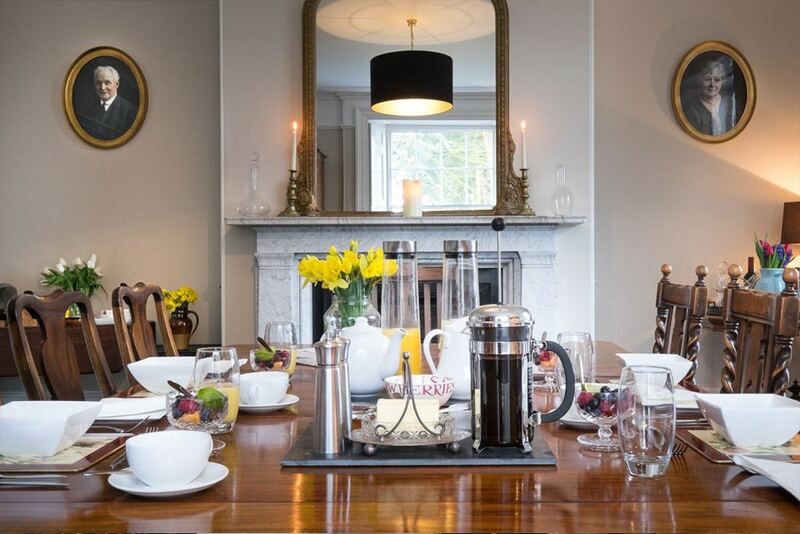 Godwick Hall, set in 100 acres of parkland, offers luxury self catering holiday and event accommodation in Norfolk for up to 22 guests. Set in landscaped gardens with heated pool, there are seven luxurious bedrooms, one reception room, a games room, conservatory and a large country kitchen. Our staff can help you plan an unforgettable stay. Godwick Hall is ideal for birthdays, anniversaries, celebrations, corporate events or just a family get-together. 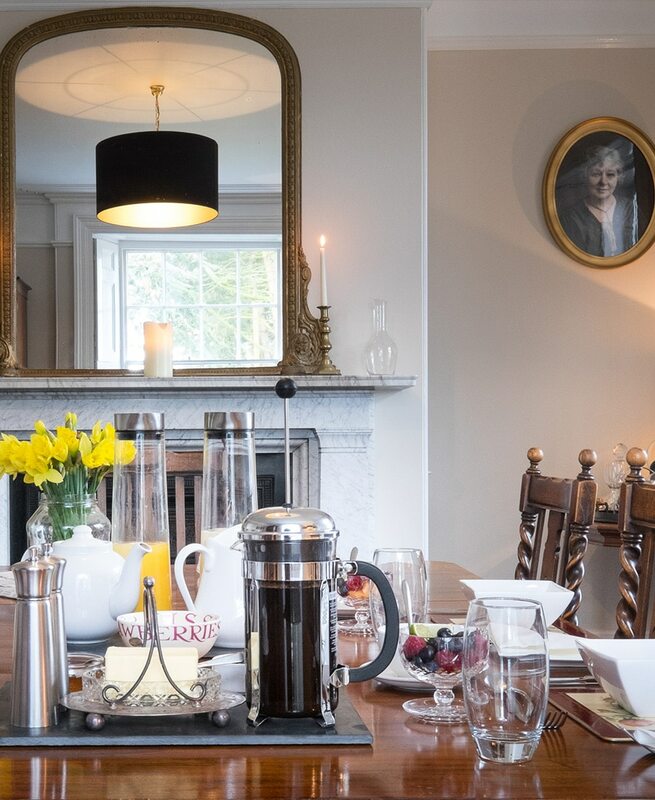 With the flexibility of self-catering, we also work closely with an outstanding list of caterers and private chefs so you can be as hands on or as hands off as you like. So please discuss your requirements with us. 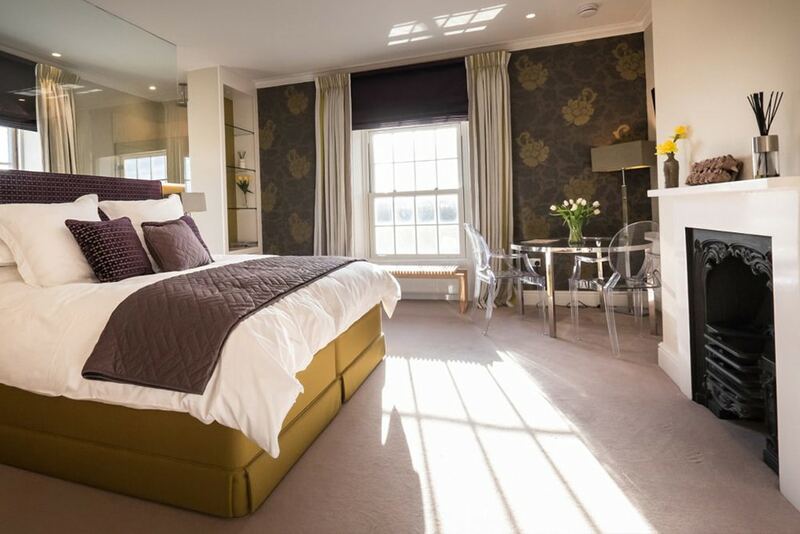 Godwick is 11 miles from Wells-next-the-Sea and Holkham, so a short drive to the beautiful beaches of north Norfolk and is a good base for exploring the coast but also within reach of the fine city of Norwich. Kings Lynn with its good train links to Cambridge and London is just 17 miles away. 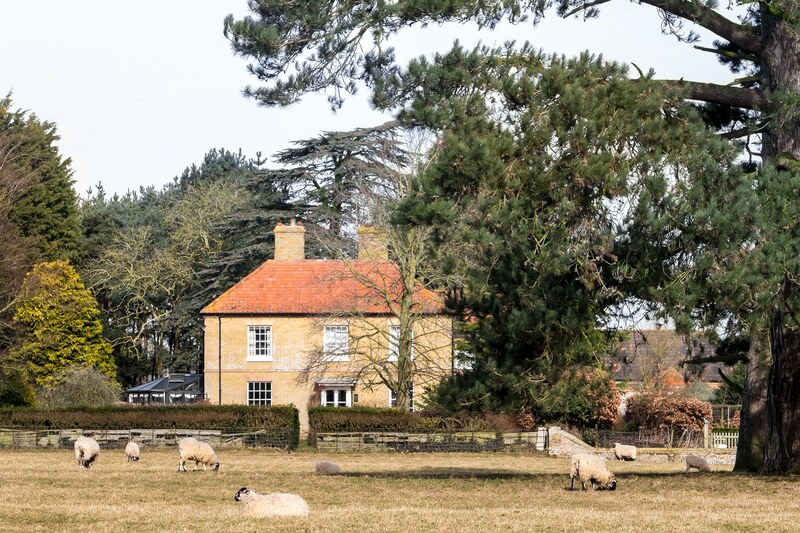 Godwick Hall is a perfect piece of Norfolk, private and peaceful, rural and relaxing, luxurious and languid. A perfect place for that special celebration or event. Godwick Hall is full of sumptuous living spaces. 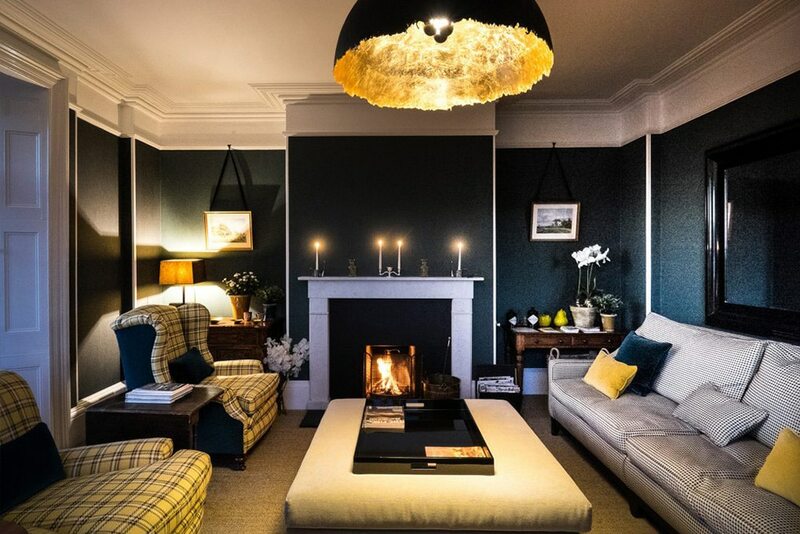 A drawing room with bold colours, tailor-made sofas and an open fire is just the place to kick off your shoes and relax with drink in hand. 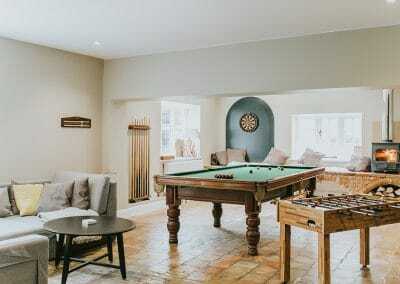 Elsewhere, there?s a piano to play and a large games room where you can shoot some snooker, take each other on at table football, throw some arrows or just dig out the board games. 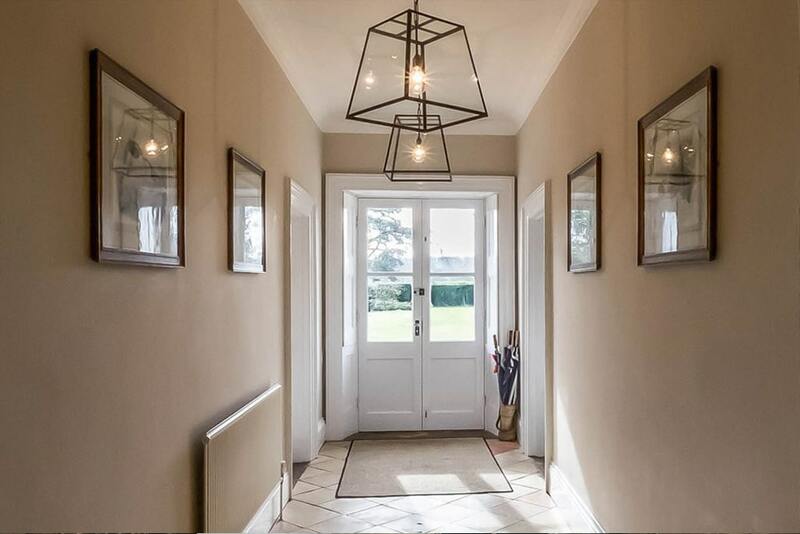 Enjoy the Hall?s open spaces, let candles flicker into the evening and the woodburner in the games room warm your heart on a chilly evening. Catch a move in the snug, play some cards, or just relax and rejoice in your friendships. 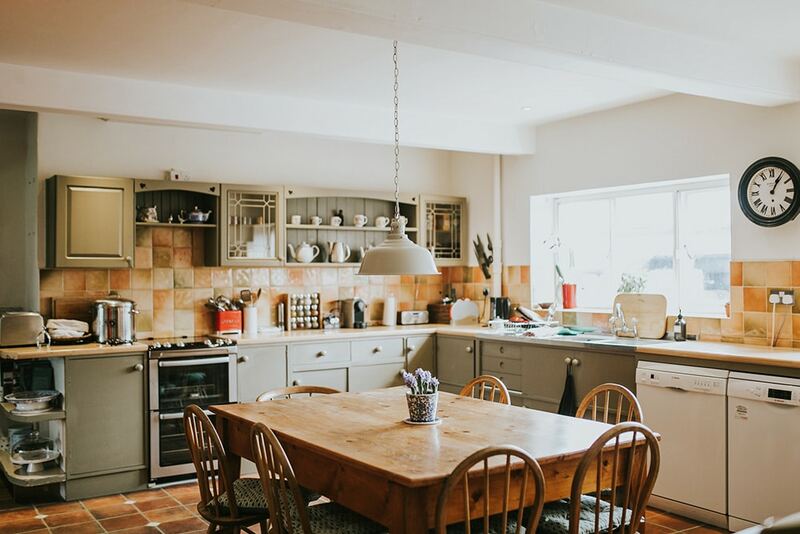 At Godwick Hall you have a fully equipped, large farmhouse kitchen that?s more than just the heart of the home and is steeped in country character. Dine in Georgian splendour in the dining room ? seating up to 18. Let candles illuminate your evening and enjoy meals in style. Drinks fridge and fabulous grand dining room table. 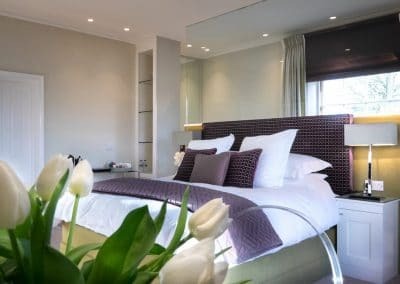 Enjoy, celebrate in style and make the most of this wonderful house, before you retire to one of the luxurious bedrooms to recharge your batteries with some welcome rest. Sleeping 14, Godwick Hall?s seven hotel-style bedrooms offer luxurious charm, melding traditional features with modern touches. Bagsy the four-poster master with freestanding, rolltop bath by the bed. But there?s no hardship if you miss out. 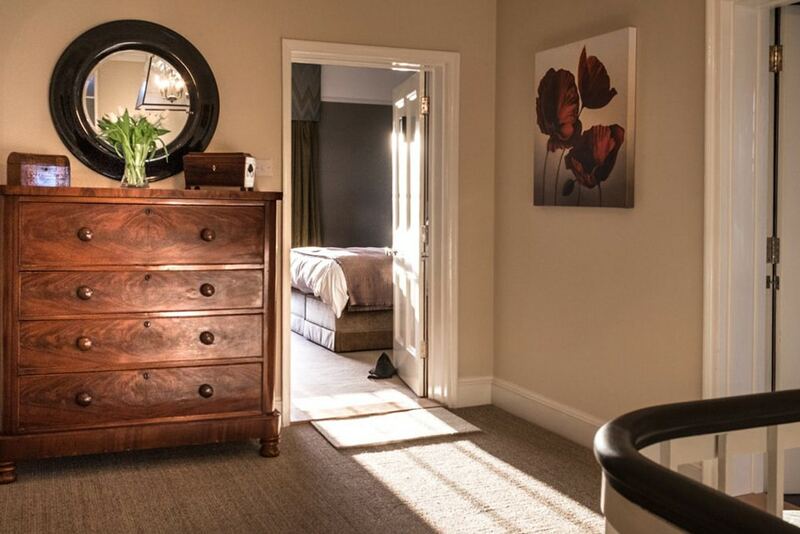 All rooms come with rolling rural views, king or superking beds, and ensuite shower facilities. Two rooms can be twins or doubles, for family flexibility, and two others have baths as well as showers. 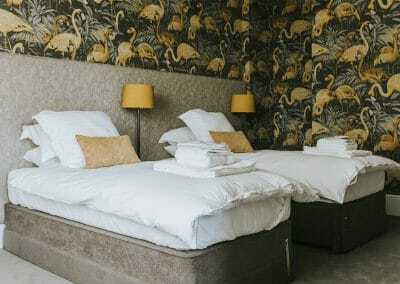 For smaller guests there are a further two camp beds and a travel cot, while six more people can be accommodated in three beautifully appointed ensuite shepherds? huts that are in the grounds. 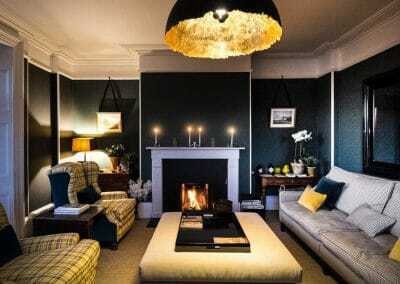 Bold colours and tartans; two bespoke sofas, two armchairs and a large ottoman coffee table. Traditional sideboards, and an Italian gold leaf lampshade that shouts glamour. Open fire and window seat. A vast kitchen with an adjoining snug, a royal blue Aga, a conventional oven, two dishwashers and a large larder fridge, so you should find all you need in this kitchen that has bags of country charm. 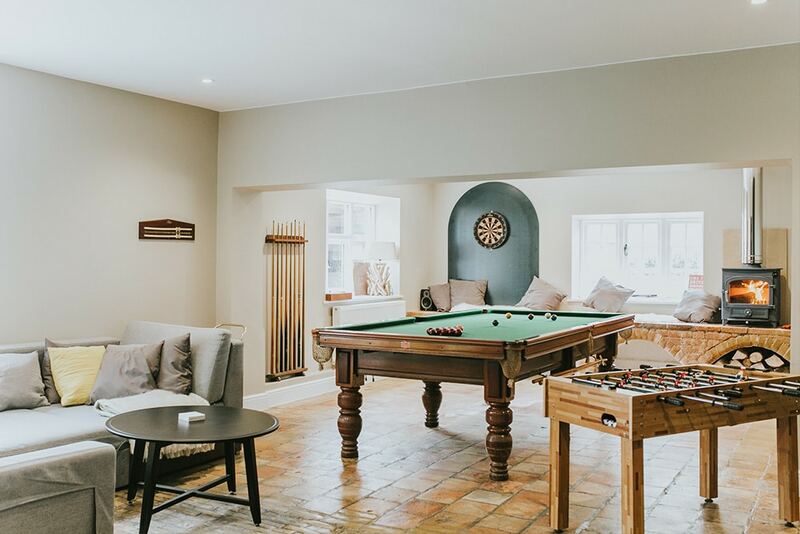 Large, stone floored space with a three-quarter sized snooker table, darts board, table football, wood burner and sofas for lounging about on. Dine in Georgian splendour in the dining room ? seating upto 18. Let candles illuminate your evening and enjoy meals in style. Drinks fridge and fabulous grand dining room table. 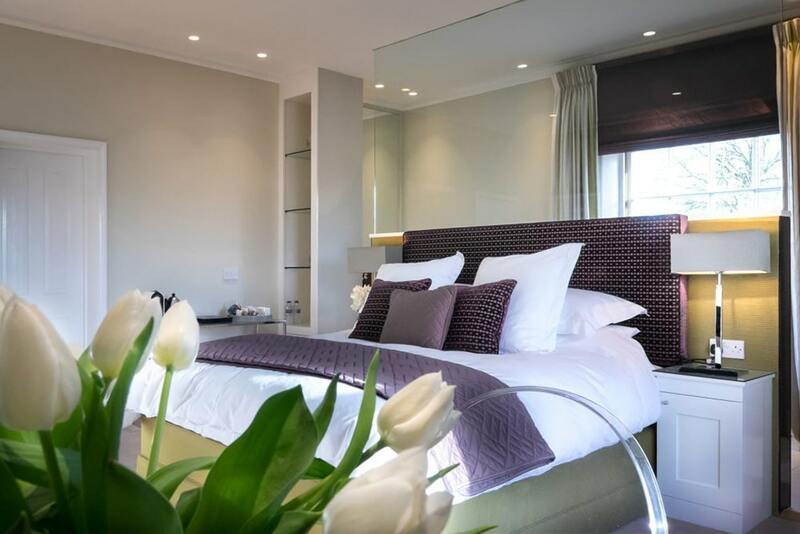 Seven sumptuous and stylish bedrooms and seven well-appointed bathrooms. One bedroom is down stairs and two z-beds are available. 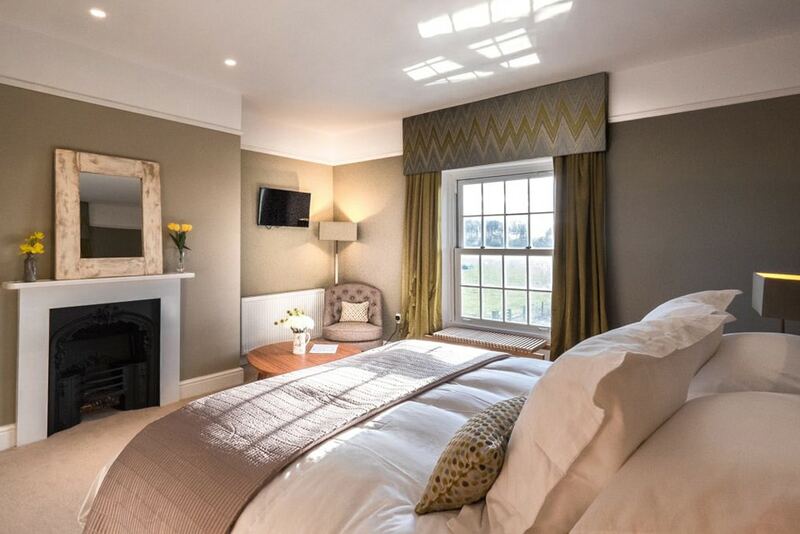 All rooms have TVs, free WiFi, Hypnos king size luxury beds and 500-thread count linen and quality furnishings. 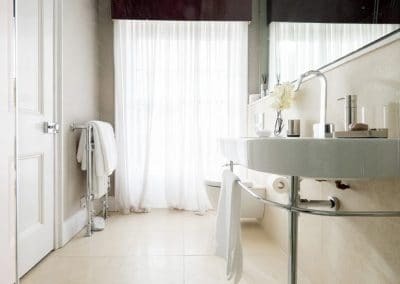 Ensuite bathrooms have heated floors, towel rails, plunge showers and two rooms have beautiful baths for relaxing and enjoying the views over Godwick. 100 acres of parkland, an abundance of wildlife, a lost village and a heated swimming pool, Godwick Hall has it all! Set in 100 acres of parkland, Godwick Hall offers good local walks and one of the finest examples of a deserted medieval village in the UK. Open to the public, it?s worth a wander for those who enjoy their history, or just like looking at sheep grazing the ancient landscape.  Shooting or other outside activities can be arranged but must be booked in advance and discussed with the Godwick Hall team. An added attraction is the pool. Heated to 30 degrees, it?s as welcoming as a cool drink on a hot summer?s day. For kids there are swings and a small play area. 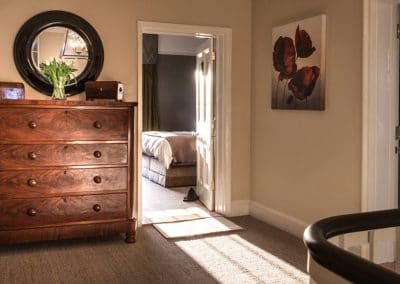 If you are interested in staying at Godwick Hall, please send us some details by clicking the button below. We?ll get back to you as soon as we can.